Hello everyone! 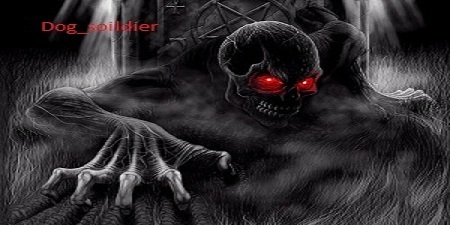 My game name is SoulReaper611 I play on PS3. Thanks for having me. welcome to the mad house 9 more posts to go ! there is still a few on ps3 ! Mad house LOL Sounds like fun. Welcome to the 30! hope to see you out there.